Welcome Home!... 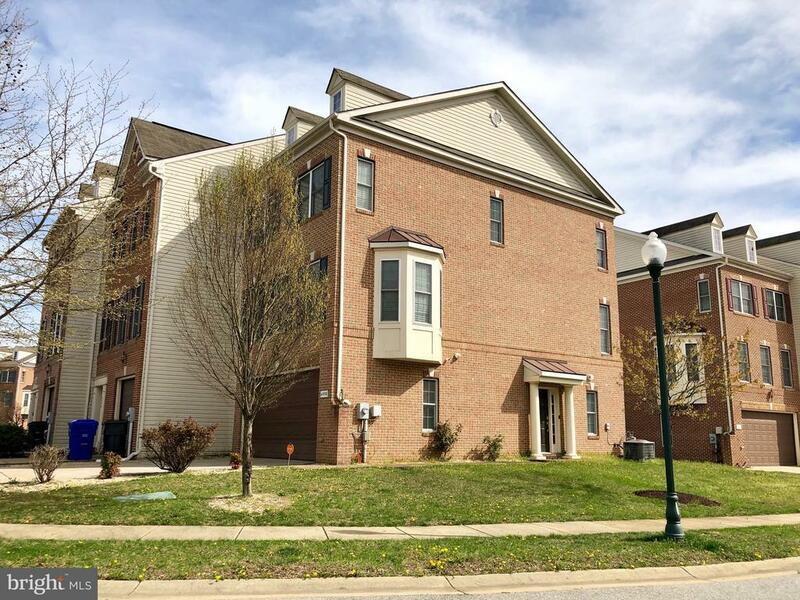 Dont miss your opportunity to own this beautiful, large brick end unit TH with 2 car garage and driveway for an additional 4-6 cars to park. As well as plenty of visitor parking throughout the neighborhood for your guest. Basement is fully finished with half bath, front load washer and dryer, and brand new carpet. Main level has another half bath, huge living room, recessed lighting and hardwood floors throughout. Kitchen features large island and pantry. Off the kitchen is the dining/sitting area combo with a cozy fireplace and access to the deck. Perfect for entertaining! Upper level boast 3 bedrooms and 2 full baths. The master bedroom features vaulted ceilings, walk-in closet and master bath with double sinks.